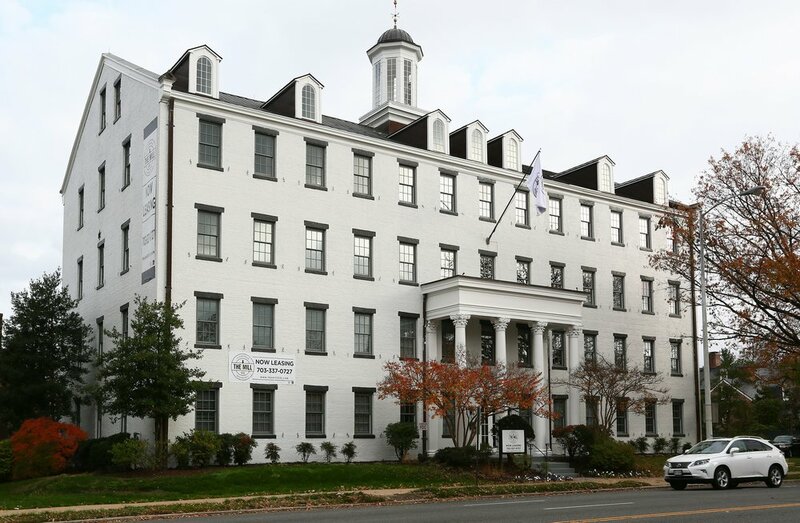 515 N. Washington is a historic property in the heart of Old Town Alexandria. 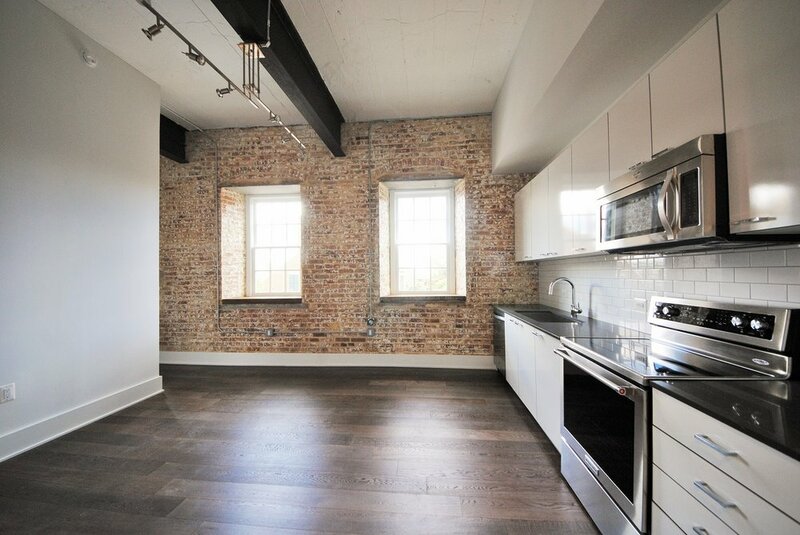 It was built in 1847 and originally served as a Cotton Mill. Over the past century, this former factory has amassed a rich history and served several different functions, including a bottling facility for Portner Brewing Company, a spark plug factory, and most recently the home office to The International Association of Chiefs of Police. The building is slated to be converted into unique, luxury residential dwellings.